Two green fees with a buggy for €99 from November 1 - December 31. 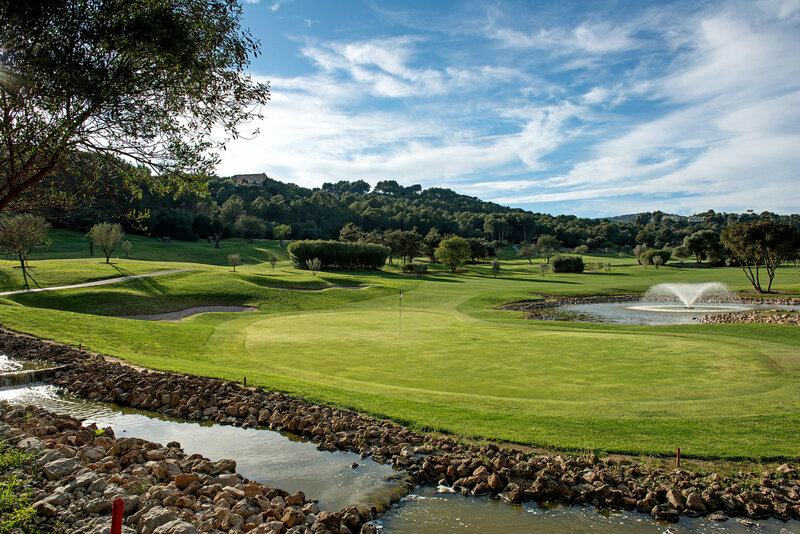 Golfers will be able to book a tee time for two green fees with a buggy included for a special rate of €99 to play any time at Golf Son Muntaner between November 1 and December 31, 2018. The five-month project utilised the finest grasses available to rejuvenate the course and with its redesign of the fifth and sixth holes strengthened its position as one of the best courses in Spain. For more information, please visit www.arabellagolfmallorca.com.